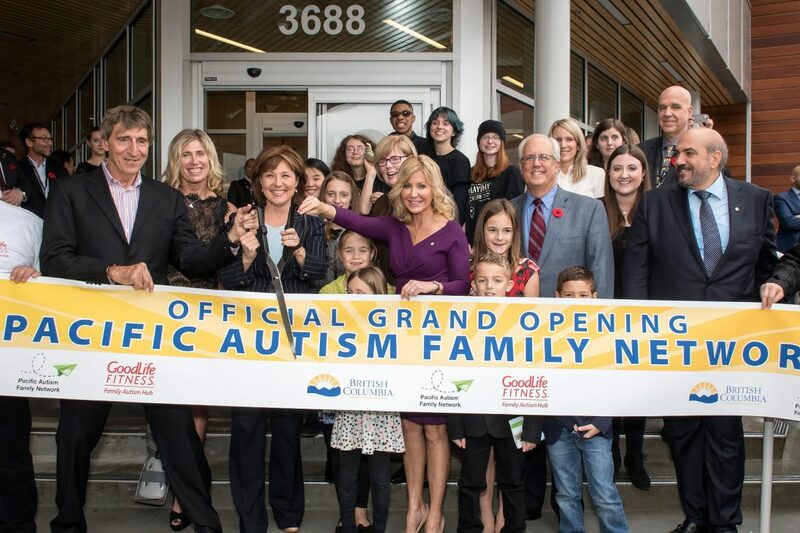 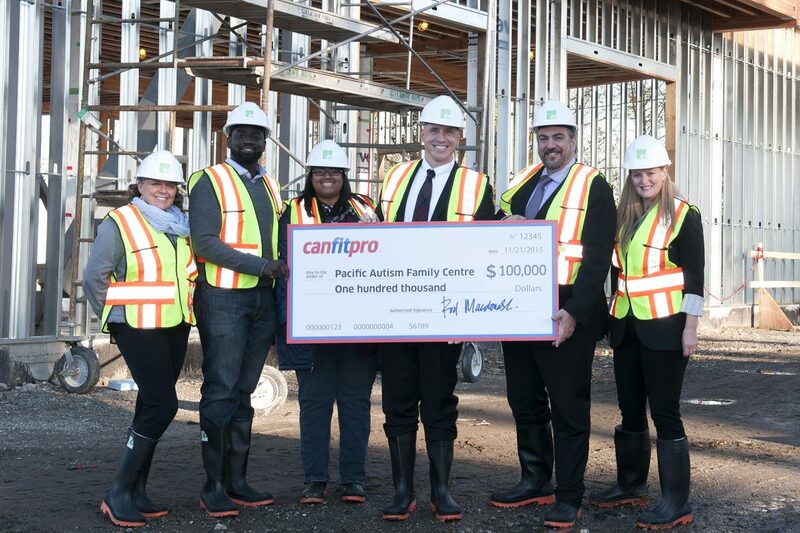 VICTORIA – With a $20-million, one-time contribution toward capital costs, the Province is helping the Pacific Autism Family Centre achieve its goal to be a centre of excellence and a valued resource for individuals with Autism Spectrum Disorder and their families. 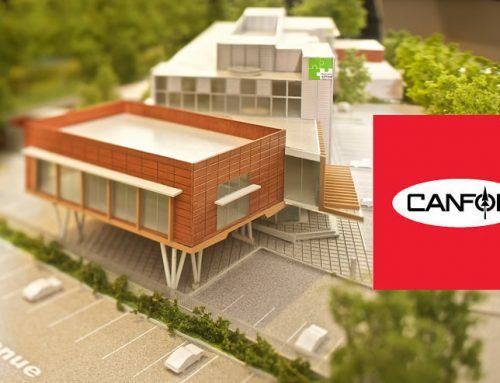 What started as a dream back in 2008, is now quickly approaching reality. 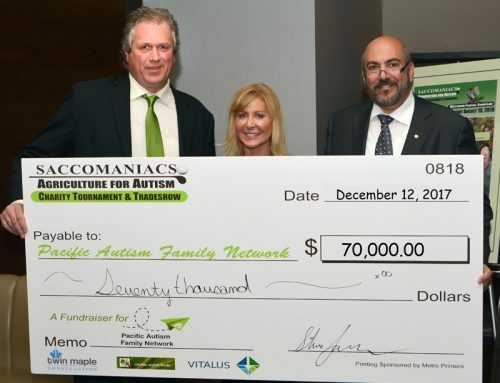 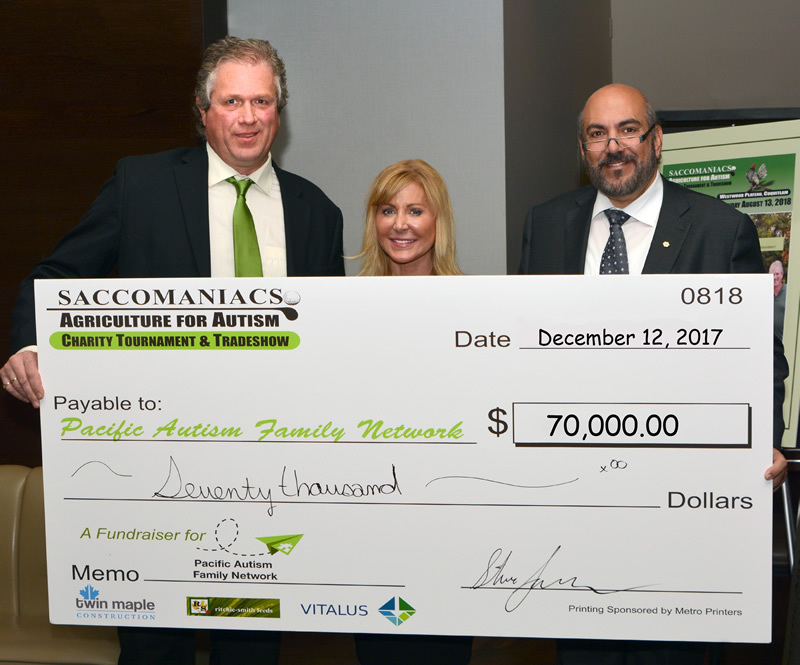 With an estimated project budget of $27.7 million, the Pacific Autism Family Society will raise the remaining funds needed for completion and to ensure that the operation is self-sufficient. 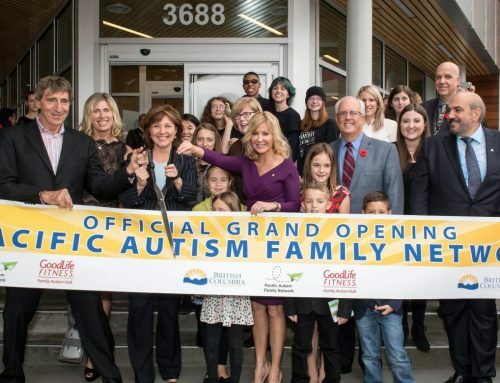 The society plans to use a hub-and-spoke concept to serve the entire province. 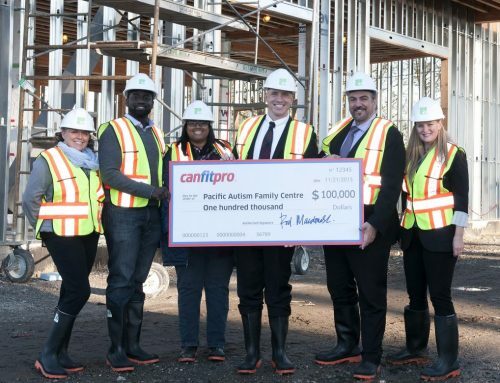 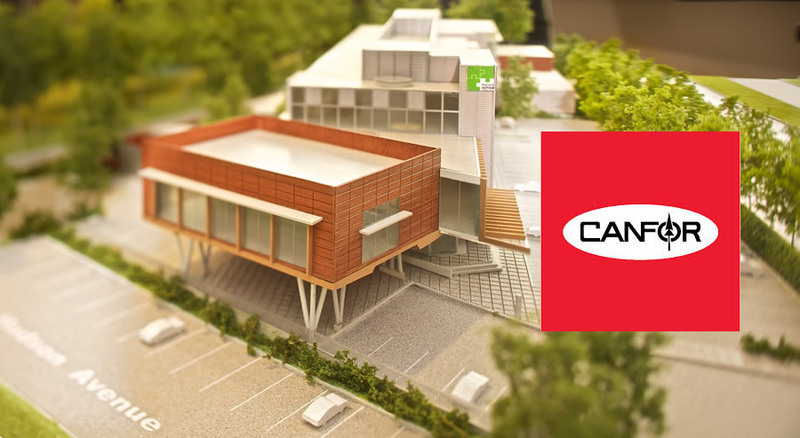 The hub, which will be located at 2750 East 18th Avenue on land leased for a nominal rate from the City of Vancouver, will link with smaller spoke locations throughout British Columbia. 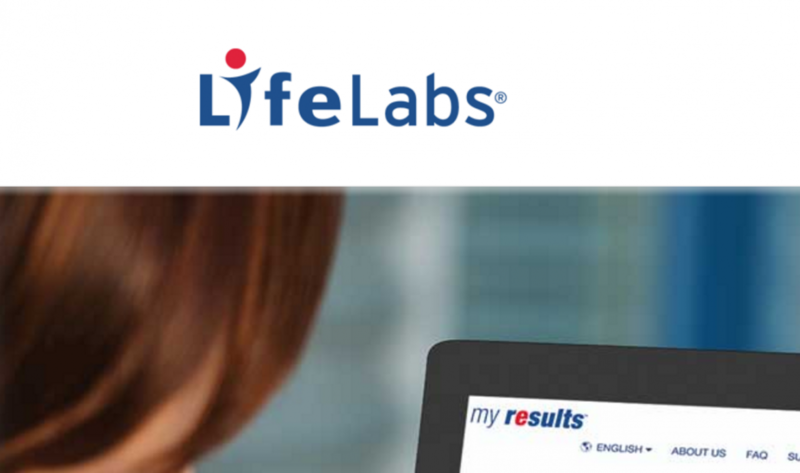 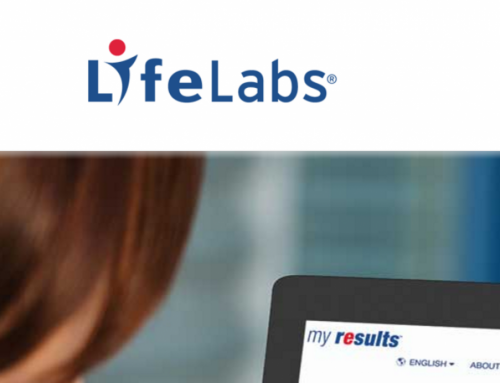 These spoke locations will be staffed with “navigators” to assist families and individuals.